Known as the Land of Kings, Rajasthan boasts the title of being India’s largest state in terms of size. While the state’s palaces and forts may have been built and ruled by human leaders, the region’s big cats are the true kings of the land. Similar to the African Serengeti, Rajasthan‘s national parks and wildlife sanctuaries provide adventurous safari opportunities where you may spot big cats such as leopards and tigers as well as Indian wolves, hyenas, jackals, and several antelope species. 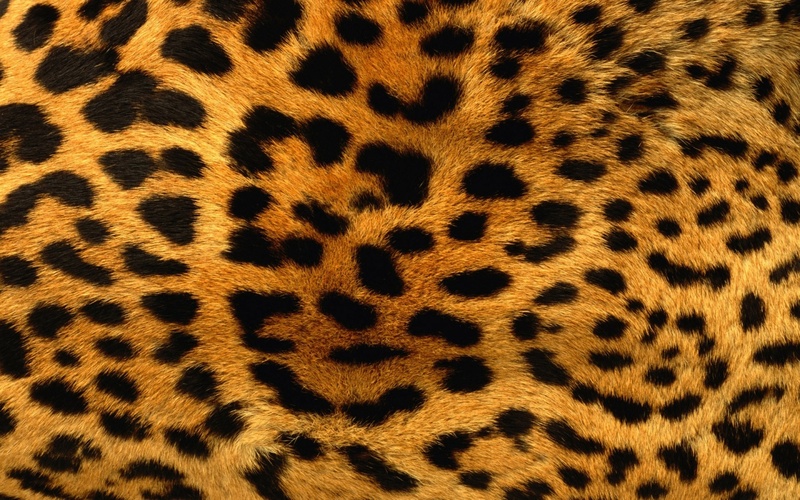 It is said that even cheetahs might soon be reintroduced to the region to once again run free in India as they did not so long ago. Those who have always dreamed of seeing a tiger in the wild can easily book the Tiger Trail to North and Central India tour to experience truly memorable Indian wildlife safaris in a variety of the state’s numerous reserves. We have selected just a few of Rajasthan’s best wildlife reserves to help inspire you to experience the wilder side of northern India. One of the best areas to spot Bengal tigers in the wild, Ranthambore offers great tiger viewing possibilities, even during daylight hours. 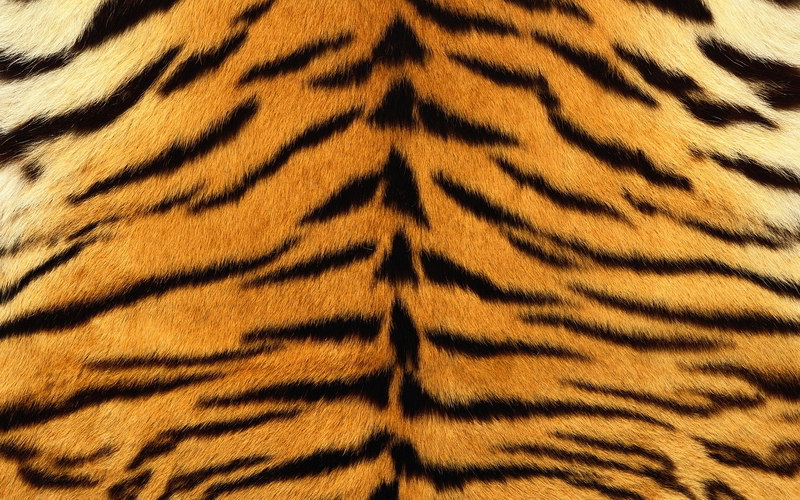 Your best chance to see the tigers is during the spring and autumn months. 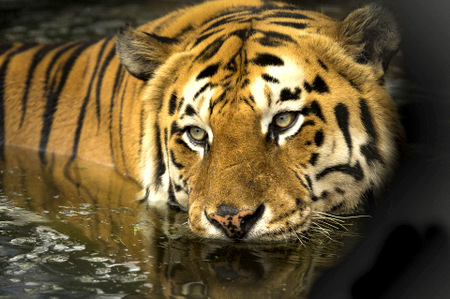 Out of the roughly 85 tigers that exist in Rajasthan, 70 are said to be located within the Ranthambore Tiger Sanctuary. Jeep safaris can be booked to search for the often elusive cats, where it is recommended that you book several outings to give yourself a greater chance for success in spotting the tigers. Most if not all the tigers in the sanctuary are well documented and have even been given names. 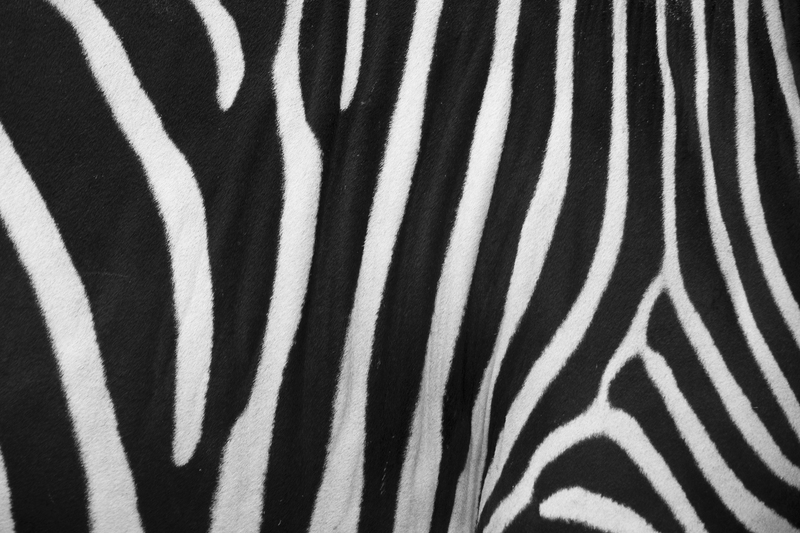 Guides will often be able to provide you the backstories of the individual tigers you may encounter. Blackbucks and white-footed foxes can often be spotted in the expansive sand dunes of Desert National Park. 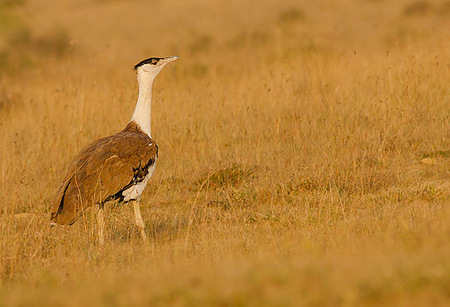 The park is one of the last strongholds of the critically endangered great Indian bustard. 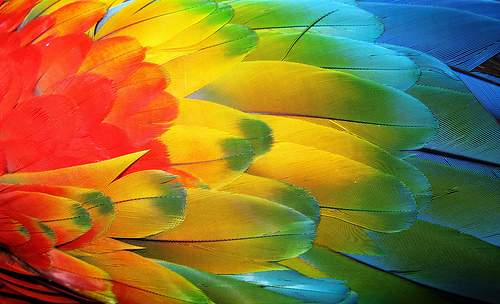 Once found throughout Pakistan and India, the birds’ population now stands at just a few hundred individuals. Nearly three dozen bustards are said to call Desert National Park home. More commonly seen are the park’s numerous birds of prey species which include tawny eagles, laggar falcons, pallid harriers, Indian eagle-owls, and several types of vultures. Unlike the Desert National Park, Kaila Devi Sanctuary offers forested areas which become rather lush during the monsoon season. 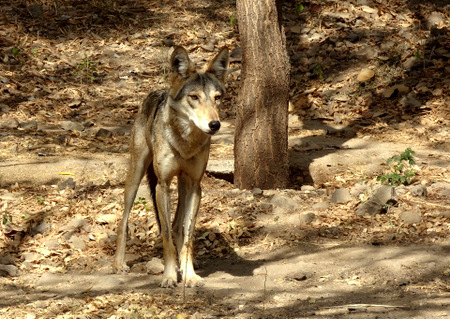 Found within the Ranthambore National Park, the Sanctuary is home to predators such as leopards, hyenas, jackals, and Indian wolves which all share hunting grounds with Ranthambore’s tigers. Lucky visitors may catch them stalking prey such as Indian gazelles (known locally as chinkaras) and nilgai. Access to the reserve can be found near the Kaila Devi Temple and the park proceeds to run along the road towards Karnapu. Jeep safaris take visitors to river gorges and along ravines in search of wildlife as well as taking in the villages that reside within the sanctuary. It is these villages which have decimated the wildlife in the past, ultimately leading to the need for the sanctuary to be established. Situated between the historical cities of Agra and Jaipur, this man-made wetland comes alive every winter when thousands of waterfowl and shorebirds migrate to the area. The area is well set up with hiking and biking trails or visitors may wish to look into booking rickshaw or boat tours. Once used as a hunting ground by Maharajas and the British, the countless herons, cormorants, ibises, and storks that breed in the park are now offered protection. 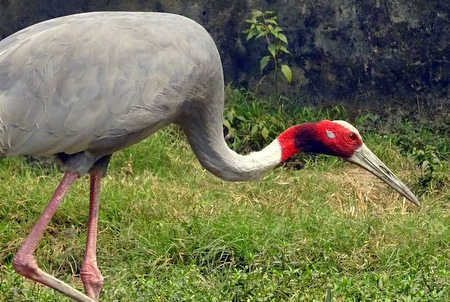 While the rare Siberian cranes no longer visit the park as they did a few decades ago, you can still spot demoiselle cranes, sarus cranes, and black-necked cranes. 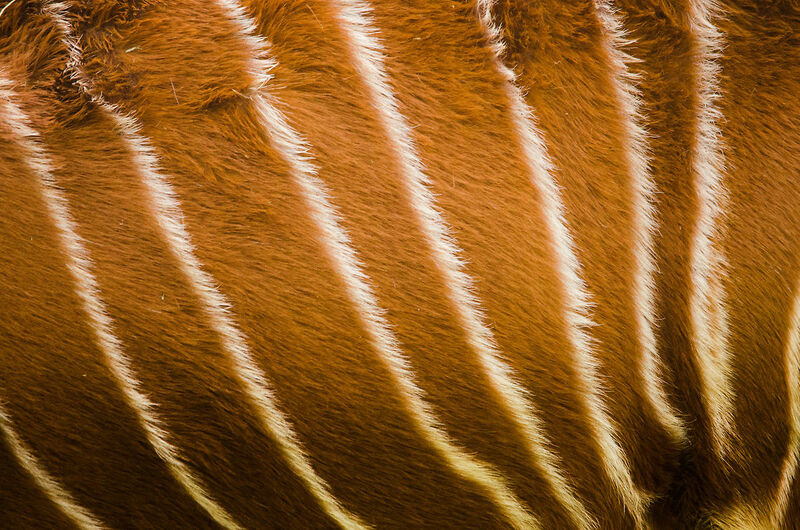 The woodland swamps and wetlands boast well over 300 species of birds along with Indian pythons and wild fishing cats. Mukundara Hills National Park is home to one of Rajasthan’s three tiger reserves. Recently completely void of tigers, the Mukundara Hills Tiger Reserve has become the home of a large male that was relocated from the Ranthambore Tiger Reserve. The reserve is the newest of the three tiger reserves and was much needed to ease the Ranthambore’s overcrowding of its increasing tiger population. 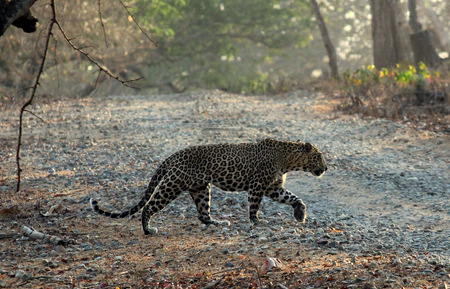 While it may not have a large population of tigers yet, the dense forests of Mukundara Hills are also home to leopards (including the melanistic variety known as black panthers), sloth bears, nilgai, and chital deer. Visitors may also wish to check out the nearby Gagron Fort of Jhalawar which has been named a UNESCO World Heritage Site. omg! 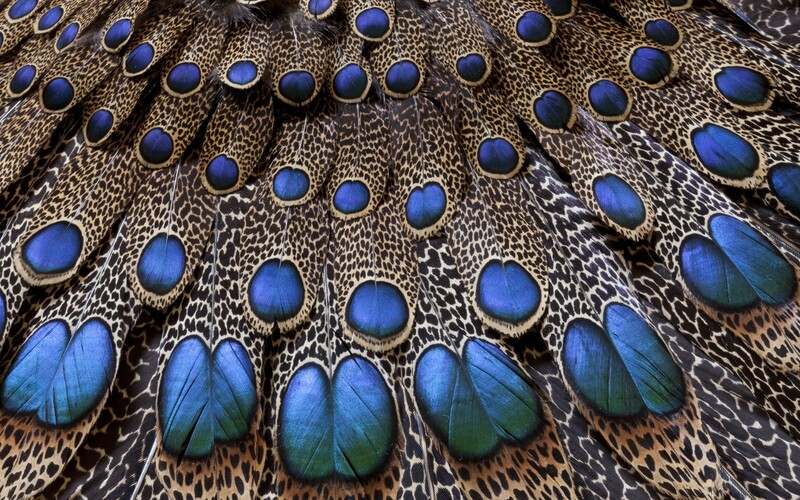 picturesque animals I never thought exist in India. Love to hear more from You.